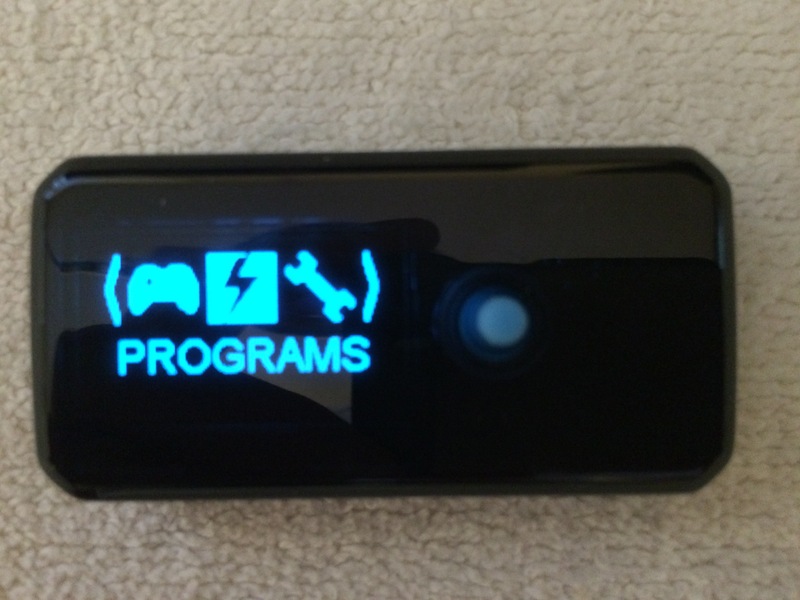 This blog post deals with a very important topic: treating depression with tDCS. If you know anything at all about transcranial direct current stimulation (tDCS), you surely know that it has been shown in studies and anecdotal reports to have very positive effect on many depression patients – ranging from those with dysthymia to persons with severe, debilitating, drug resistant depression. It does not work for everyone, but what treatment does? The beauty of tDCS is that it is incredibly simple, has a spotless safety record, has no significant side-effects, and with a little training can be used by a depression sufferer at home or wherever convenient. What the numbers don’t tell you is that many suffering with depression don’t receive effective treatment – either because they don’t have access, can’t afford it, or commonly, are afraid of the public stigma of having to deal with a brain disorder. And lets be clear depression is a brain disorder. For some, it can be treated effectively with “talk” therapy. But for many, depression is rooted in a brain physiology and chemistry problem and needs to be recognized and treated as such. It really bothers me that mental health professionals are still mostly oblivious to the existence of tDCS and its potential benefits for the depressed. Every mental health professional should be aware of tDCS and use it when it seems appropriate – perhaps before or in conjunction with drug therapy. tDCS involves placing electrodes on the head and passing a very tiny direct current through them in order to achieve a desired effect. Because the causes of depression are individualized, an electrode placement that works for one individual may not work for another. Current level may also need to be adjusted. It’s important that a depression patient being treated with tDCS be monitored to make sure progress is being made as treatments continue. If no improvement is detected after a few treatments, it may be time to try one of the other depression montages. A normal depression treatment protocol is for 20 – 25 minutes of tDCS at 1, 1.5, or 2 mA at least 5 days per week for 30 days. Treatment is sometimes continued for an additional 30 days for maximum result. “Booster” treatments can be administered at anytime in the future as needed if depression symptoms begin to reappear. Some individuals are unable to tolerate 2 mA tDCS due to skin irritation. The anode (+ lead) electrode is placed high on the left forehead while the cathode (- lead) electrode is placed on the right forehead. This is the most commonly used depression montage. The anode (+ lead) electrode is placed over the right temple while the cathode (- lead) electrode is placed over the left temple. This montage is interesting because not only can it alleviate depression, it is associated with improvements in intuitive thinking. The anode (+ lead) electrode is placed over the left forehead (supraorbital region) and the cathode ( – lead) is placed over the occipital region (middle of the back of the head, about even with the ears.) This is a recently published montage that showed very promising results in a small study. There are many more tDCS devices in the market, including impressive, expensive, professional models. Its time for mental health professionals to get serious about helping their patients needing more than talk therapy with something other than a prescription drug. There is plenty of evidence and anecdote that tDCS can help many depression patients at the same level or better than medications – without all the side-effects and expense. Do some research, attend a conference, speak to doctors now using tDCS and help end the epidemic of depression. Transcranial Direct Current Stimulation (tDCS) is a relatively new technology for treating illnesses like depression, chronic pain (and more) and for enhancing memory, creativity, and various kinds of learning. tDCS is simple, safe (according to current studies), and involves equipment and techniques that are available to almost anyone willing to put in the effort required to learn to use it correctly. 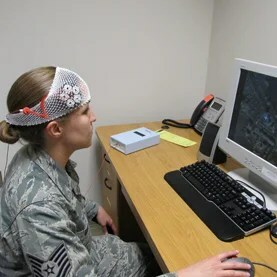 This article is designed to provide a roadmap to successful and safe use of tDCS and so points to a number of references that should be reviewed before any attempt at using tDCS is made. If you will carefully examine the items listed below, you will be much better informed as you make decisions about tDCS and its appropriateness for you and your situation. 1. 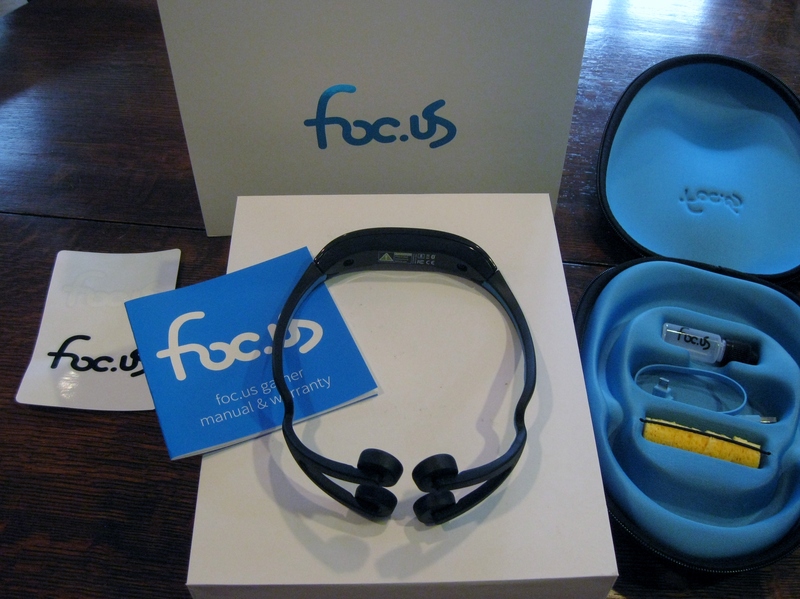 What is tDCS and How Does it Work? 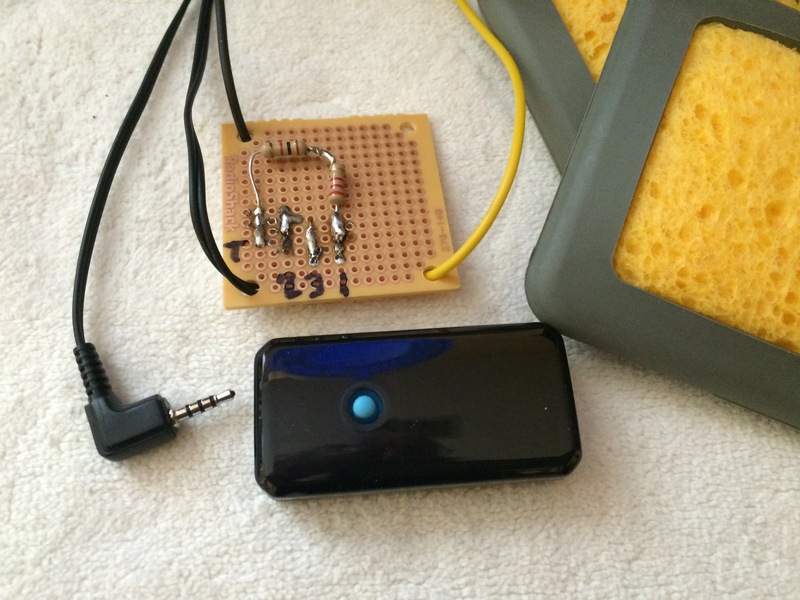 If you want to understand tDCS and what it is all about, you have to dig a little. 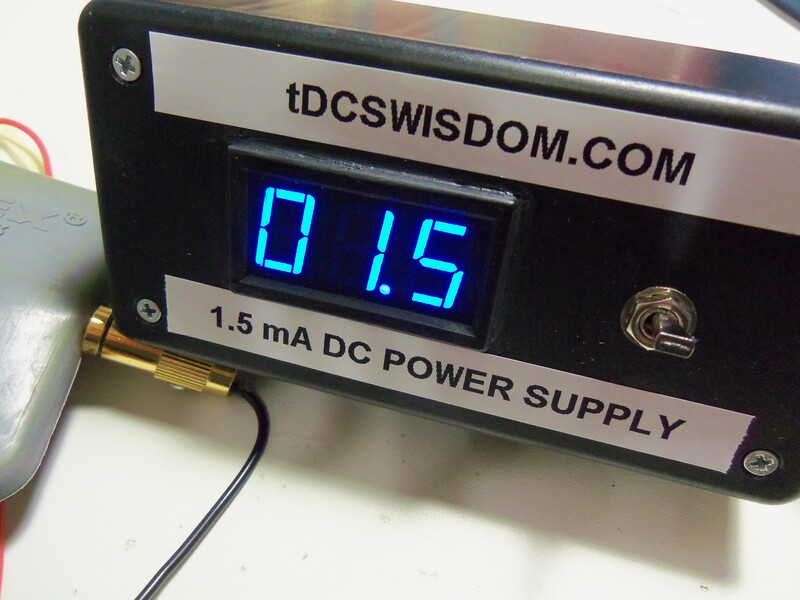 You have two choices – either build your own tDCS device or buy a commercial unit. Look carefully at the electrodes that are (or are not) supplied with the tDCS device you purchase. 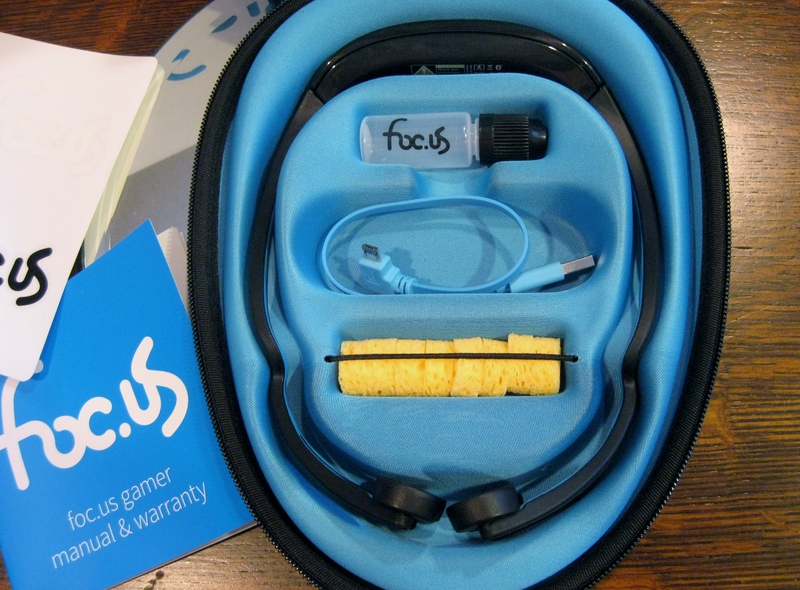 The foc.us headset, for example, includes electrode sponges and is ready to go. Other suppliers provide stick-on electrodes which are generally not preferred. 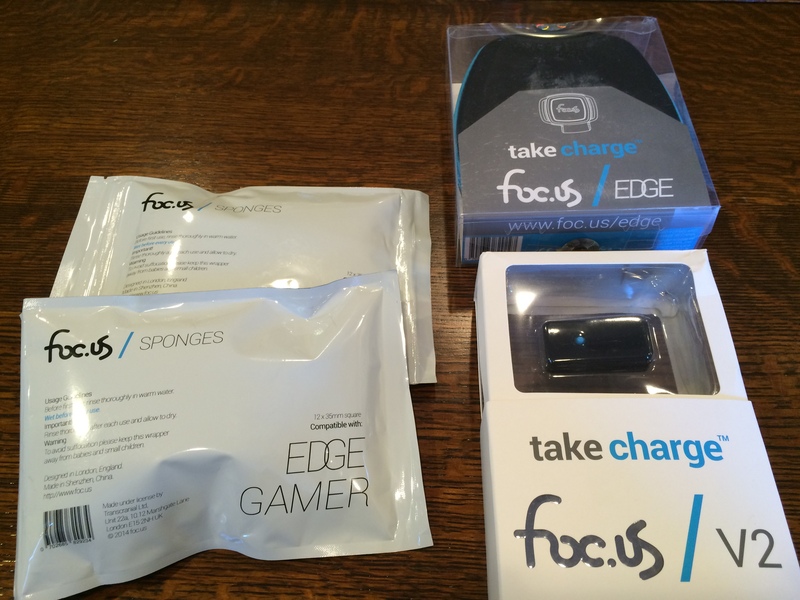 Most tDCS users and researchers have adopted reusable 3×3 sponge electrodes as a starting point. Amrex is a popular brand and is sold widely (including on Amazon.com). 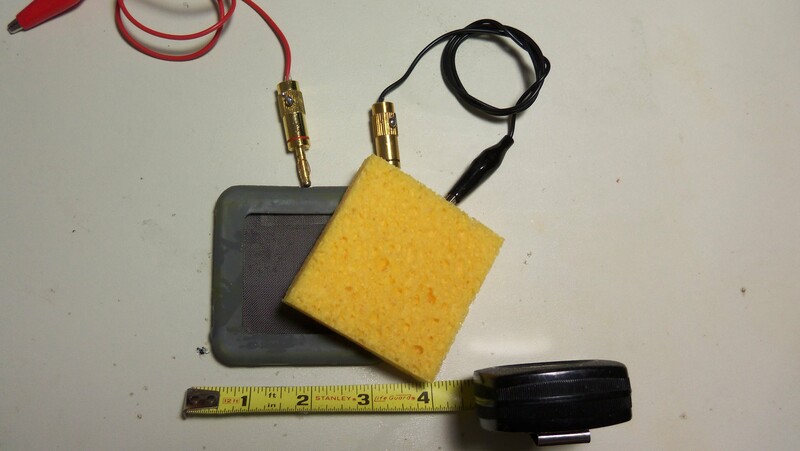 The Amrex sponges use a “banana” plug for connection. As such, you may need an adapter to go from your tDCS device to the Amrex sponges. Most medical suppliers carry adapters (www.scriphessco.com for example) or your tDCS device supplier may have them. As already mentioned, tDCS can be used to treat an assortment of illnesses or can be used to speed learning, improve memory, enhance creativity and more. Check these links for information on the “montage” that best suits your needs. Researchers generally start with a treatment time of 20 minutes once per day for up to five days per week. 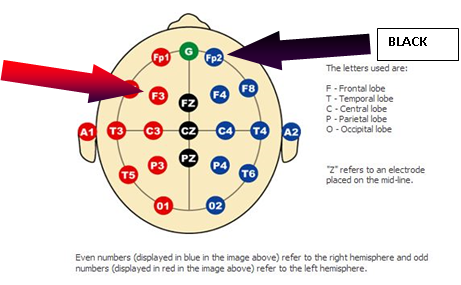 A current level of 1 mA is suggested while you adapt to the scalp tingle that tDCS may create. 2 mA is generally too high for beginners and can cause considerable discomfort. tDCS is a new and developing area of research. You should use due caution when attempting anything related to tDCS. Better, seek out a medical professional for tDCS guidance and assistance. In Atlanta, www.transcranialbrainstimulation.com is a great resource. You should also monitor multiple tDCS information resources such as www.pubmed.gov (search for tDCS), www.diytdcs.com, www.reddit.com/r/tDCS/ , and Google. I hope you find the information contained in this article useful and will visit all of the postings I have on http://www.speakwisdom.com. Why the Interest in tDCS? Research studies and anecdotal evidence show that tDCS, a simple and safe way to stimulate the brain, does have the ability to enhance memory, speed learning, improve physical skill, and enhance creativity. There are now well over 1,000 published studies of tDCS with more underway and research participation of institutions ranging from Harvard Medical, MIT, Emory University, to the University of Alabama and dozens more. 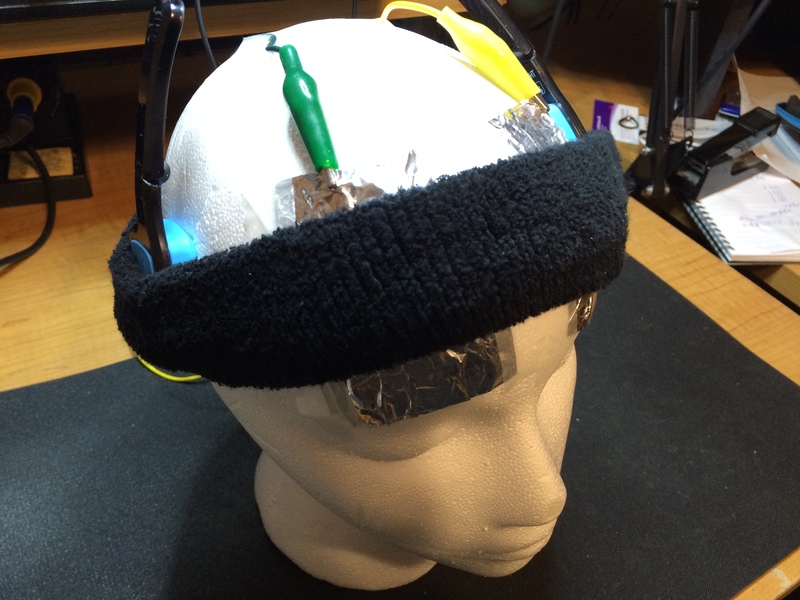 Already, high-school and college students are catching on to just what tDCS may do for them. 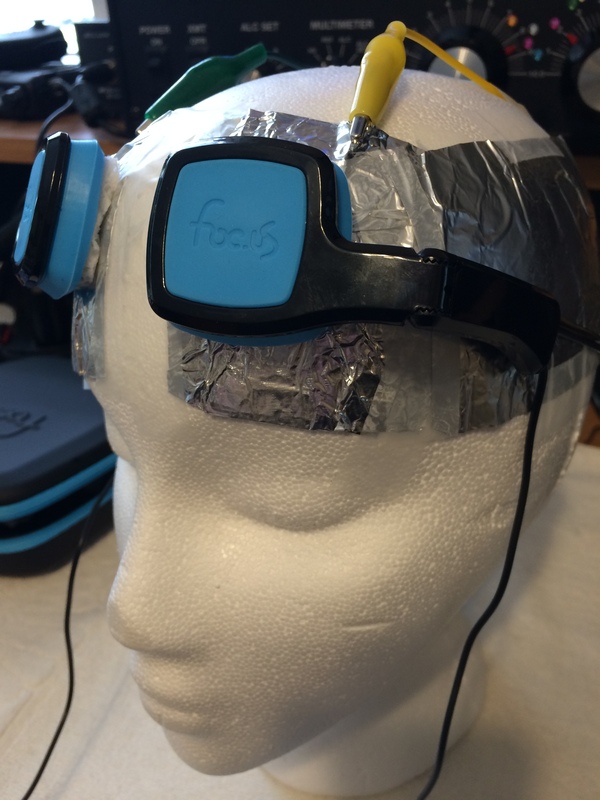 There are many YouTube and blog posts from and by students discussing their experience with tDCS and others asking for help in setting up and using a tDCS device. Some indicate substantial improvement in their performance with tDCS. As tDCS devices become more accessible and word of it continues to spread through popular press and internet resources (NYT, Nature, Scientific American and many others have already published tDCS articles), educators can eventually expect to be confronted with some significant ethical and policy questions. While it’s difficult to pin-down an exact percentage improvement students see in their work, (more studies are required), students use words like “significant”, “substantial”, and “surprising” in their comments. As time goes on, not only will more students demand access to tDCS, it is likely that parents, seeking greater success for their children, will encourage its use. Enhancing creativity in writing, art, film production, etc. Educators must face the reality that certain students will “brain boost” using tDCS and by doing so, improve their classroom performance as well as on assorted tests that are common in education settings. Even “high-stakes” test outcome could be positively influenced for students making proper use of tDCS. Student athletes may use tDCS to improve their performance on the tennis court or football field. If a student using tDCS for study can perform 10% better on an SAT test than an equally talented student who does not possess a tDCS device, is there a fairness or ethical issue? If a student has a learning disability and through the use of tDCS is able to perform at “non-disability” levels, is there a fairness or ethical issue? Will we now enter a new era of “haves and have not’s” in K-12 and higher-education learning? Will students from middle-class and above families, able to afford a device and related training, take advantage of it while lower income, less advantaged students will go without? If tDCS, well used, can improve test scores, is that not ultimately going to be very significant in the lives of some students? Will tDCS use be permitted (even though it will be impossible to regulate home use)? 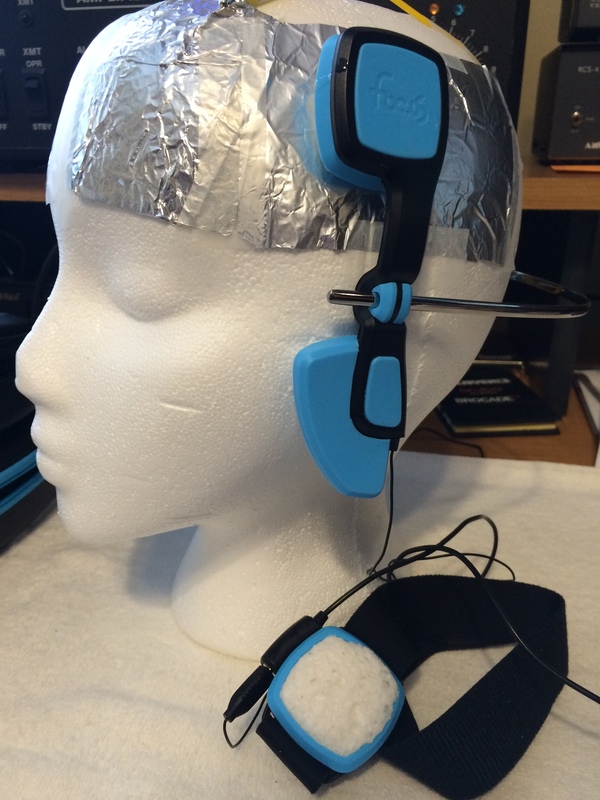 Will schools provide tDCS devices for students when the family cannot afford it? Will schools encourage tDCS as a means to improve test scores? Will legal liability issues limit the ability of schools to responsibly encourage and direct the use of tDCS in education settings? tDCS is a wonderful thing! It has the potential to help the human condition on so many levels – from depression to Parkinson’s disease, with learning enhancements thrown in as a bonus. How will we, as educators, respond to this fascinating new capability – which students have already discovered? For more information on tDCS see www.speakwisdom.com, http://www.diytdcs.com, http://www.transcranialbrainstimulation.com, http://www.pubmed.gov, and Google!